This is Source Han Serif, the largest open source typeface on the market. 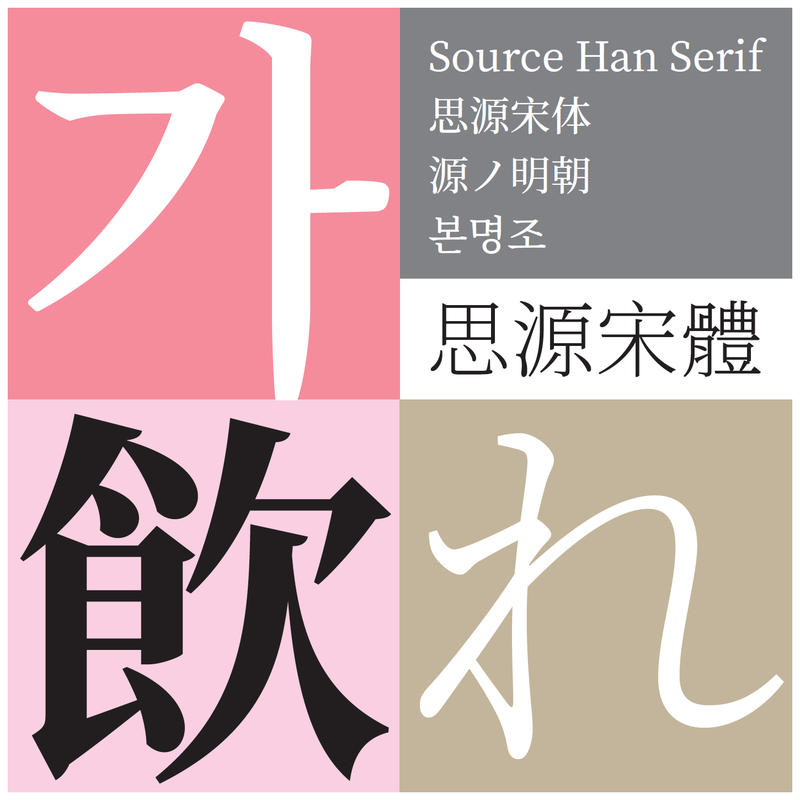 Source Han Serif is a pan CJK typeface, meaning it spans across Simplified Chinese, Traditional Chinese, Japanese and Korean. Around 1.5 billion people use one or more of these languages. That’s about a quarter of the planet’s population. Characters for these languages number in the tens of thousands. 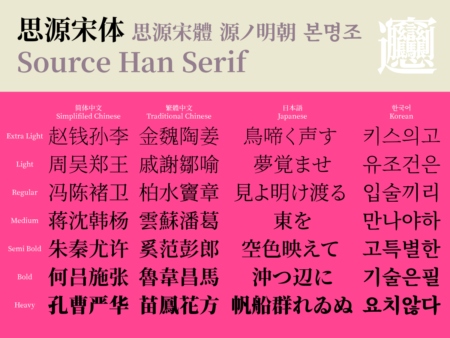 Source Han Serif include 65,535 glyphs (the maximum number for .otf files) and comes in 7 weights.Source Han Serif is a free, open source project and comes in one small file size. 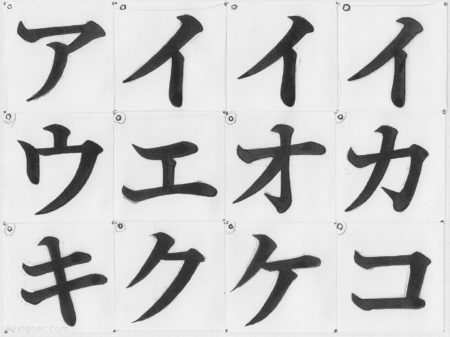 In Chinese Japanese Korean (CJK) languages, the same ideograph character may have subtle, but different writing conventions in different regions. 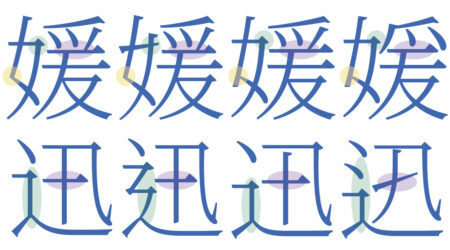 Source Han Serif (or Noto CJK Serif for Google) supports writing conventions in four regions, including 18 region-specific fonts. This Korean manuscript can be displayed with Source Han Serif (or Noto CJK Serif for Google) because the typeface supports Hangul syllables and offers support for vertical layout. Dan Rhatigan and Dr. Ken Lunde also helped with the creation of Source Han Serif. You can download the full font on GitHub or use it via Adobe Typekit & Google Fonts.